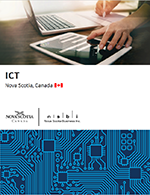 Movin' On Downloads | Nova Scotia Business Inc. 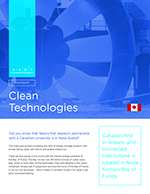 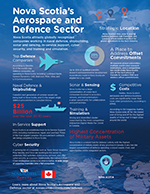 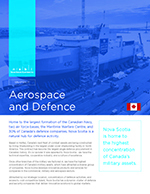 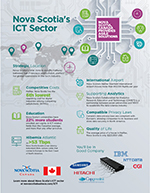 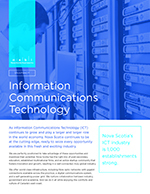 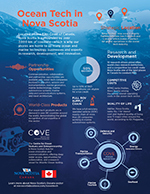 Thank you for your interest in receiving information about key sectors in Nova Scotia. 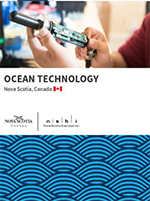 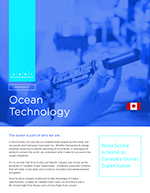 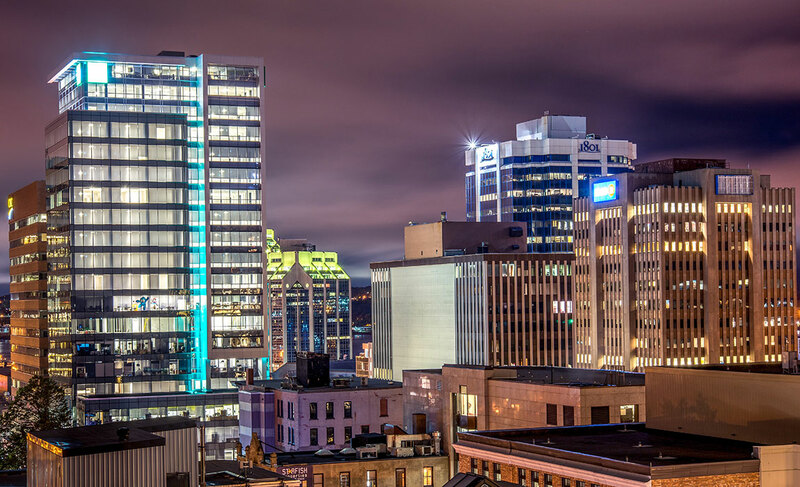 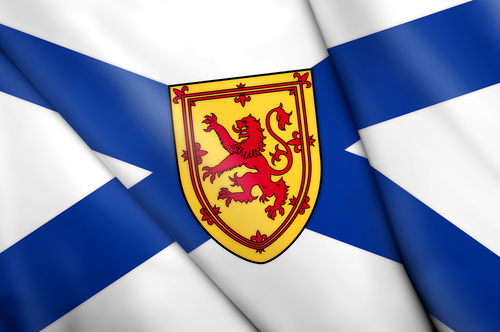 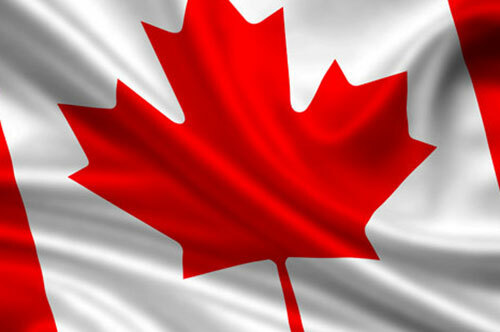 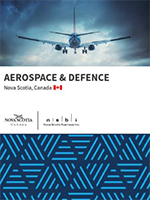 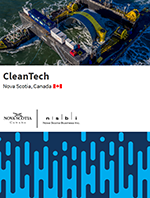 To learn more about doing business in Nova Scotia, please click here. 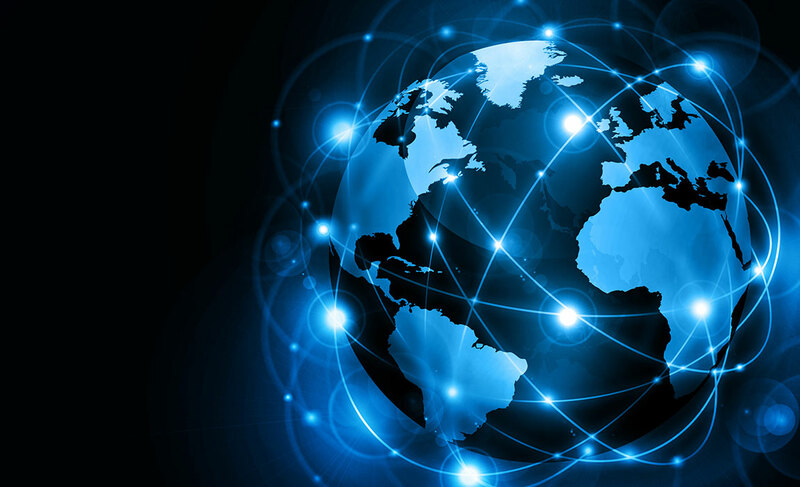 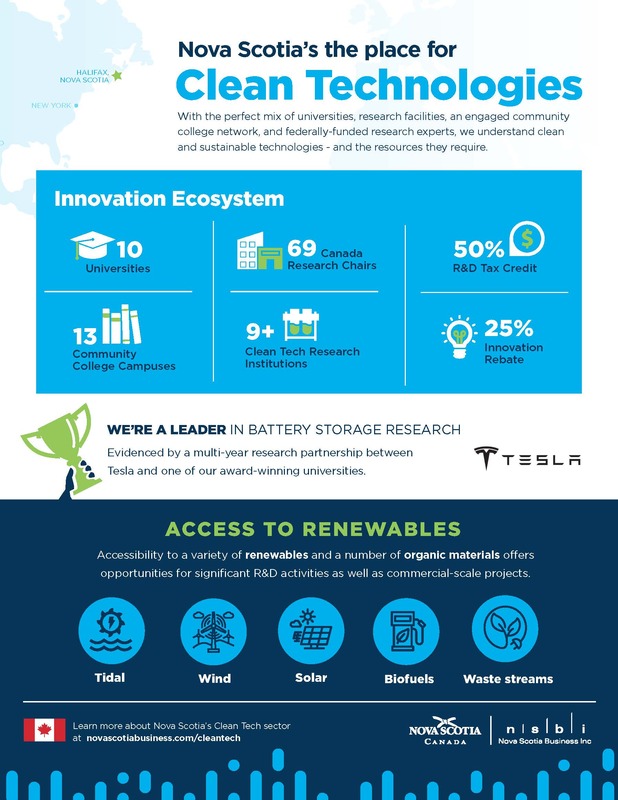 Global Spacial Technology Solutions Inc.